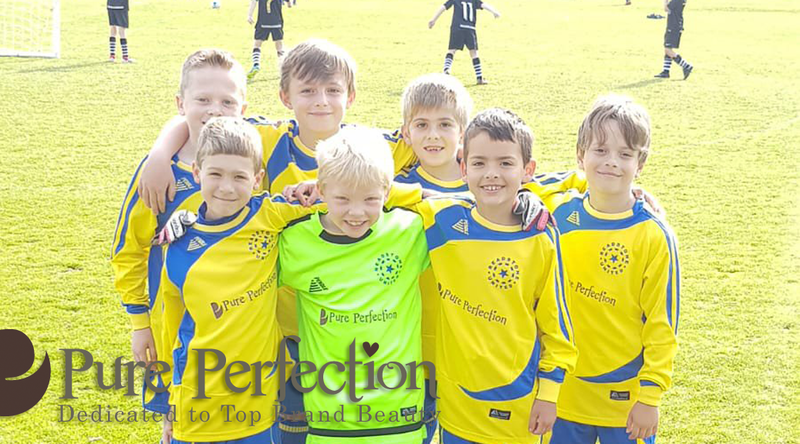 ReadStone United Gain Sponsor - Keep up the good work boys, ReadStone United. As a mum of two boys it was a honour and a great deal to be abe to offer the support to one of many young teams out there. Having said this watching this seasons games has been delightful and very heartwarming seeing so many young boys and girls out there competing. Keep up the good work boys, you go ReadStone United.